You must be a member of the Seoul Walks & More Group to attend this activity. Would you like to join this group? 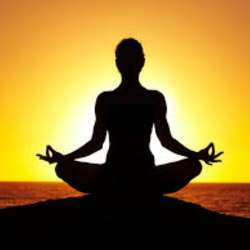 The yoga session is timed starting with 5 minutes of Mind Stillness, then 10 minutes of breathing. The last 15 minutes is for Hatha ( physical manipulation of the body). We are aiming to benefit from practicing together at harnessing the group synergy. The cost is Protected content ( cost of venue and equipment including digital media and rest room to freshen up afterwards). If you meet for the first time here it may be the start of a wonderful association! Each guest must arrive in comfortable work out clothes.